The Happy Snapper is changing his environment once again. At 71, this time probably, for the last time. In 1993 Reg Boynton-Lee retired, in Cape Town South Africa, from the corporate world as vice president in sales, marketing and international trading of industrial as well as consumer goods. He bought a fabulous Tapas restaurant and bar, called Charlies Tapas, right on the waters edge of a beautiful holiday resort town called Hermanus and soon also owned a meat pie bakery, called The Pie Shop, and a discotheque for teenagers called The Juke Box. But then came the wonderful opportunity when he and his wife, Eunice, were lucky enough to be drawn in the Green Card lottery to saddle up and move to the USA. So, Reg once again retired, this time from the hospitality and catering industry. Settled in Scottsdale, in 1997, Reg started with imports of South African goods but when the dollar weakened against the South African currency in 2002, that put an abrupt end to that activity, and retirement number 3 came up. 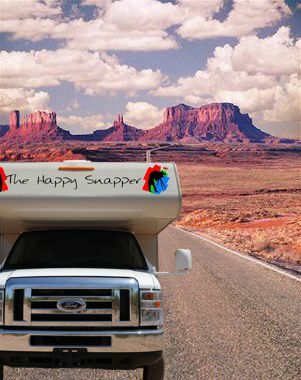 He still wanted to do be active, so used his hobby of photography and started a Mobile Event Photographic business in 2003 – The Happy Snapper Ltd. Reg wanted a fun business, therefore came up with the name of The Happy Snapper. 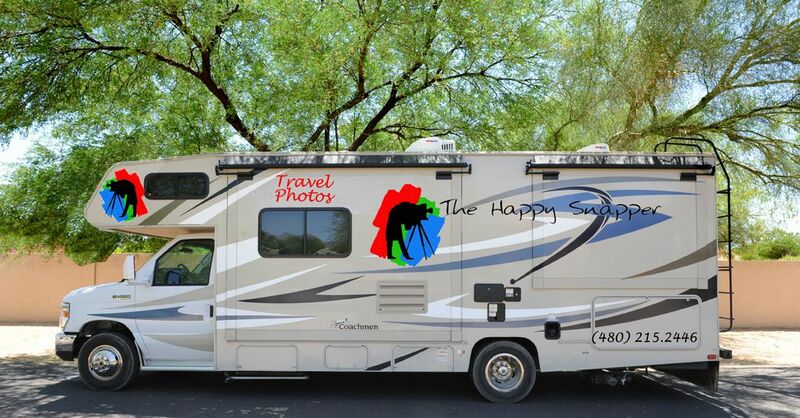 Possibly the first photographer in Arizona to offer large scale on-site printing of photos as well as large screen green screen photography, and later specializing in group photography. Shooting conferences in 9 States in USA. A lot of fun was had. Time has however come and gone and after a very successful 15 years, Reg has once again decided to retire, this time from Event Photography. At the age of 71 this is long overdue, but a hobby job is always fun. And what now – Reg cannot sit still - so he is taking up the camera to follow another love of both his and his wife’s , which is travel. Therefore why not a Travel Photographer. Reg has in his international trading days, and with his wife’s and his love of travel, travelled to work and vacation in about 45 countries (and he has actually driven a motor car or motor cycle in 32 of those countries - so they have not been fly-through visits). So now, loving travel, enjoying driving and with a camera at hand, they have acquired a Motor Home and will be travelling the American continents as far North and as far South as they can go – the bucket list includes the most southerly point of Argentine, but it is only a pipe dream according to Reg. 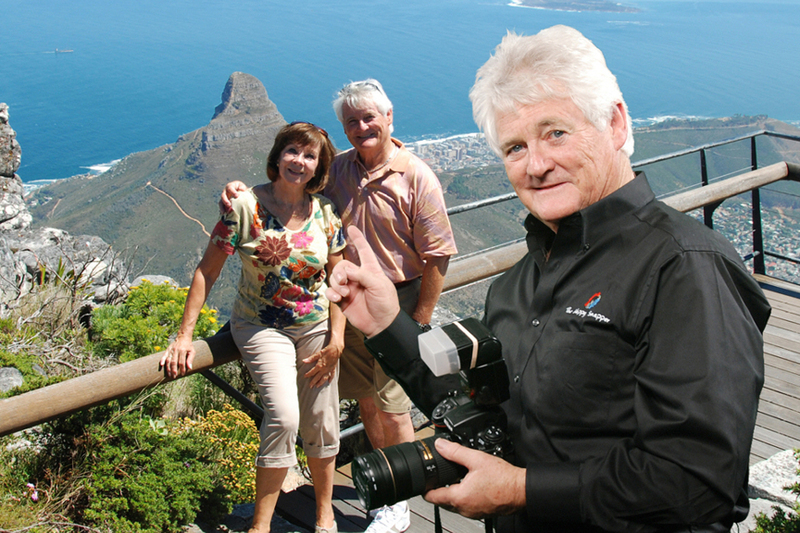 With interest in good food, good wine, new sites, adventure and the hobby of photography they will have a blast.